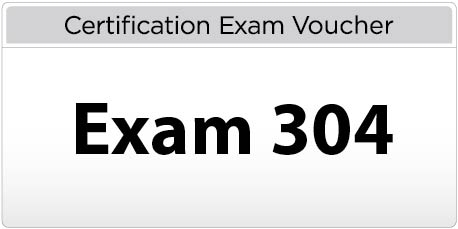 The successful completion of this exam entitles candidates to the specialty designation: LPI 304: Virtualization and High Availability. More information about Exam 304: Virtualization and High Availability. I purchase a voucher code I did not receive buut you took my money from my bank account.